Today I'm linking up with Cate and her challenge to blog every day in May. How amazing it has your name on it - I had to do a double take! Like the look of those....DD1 has a bottle with her name on as well. Oh YUM! 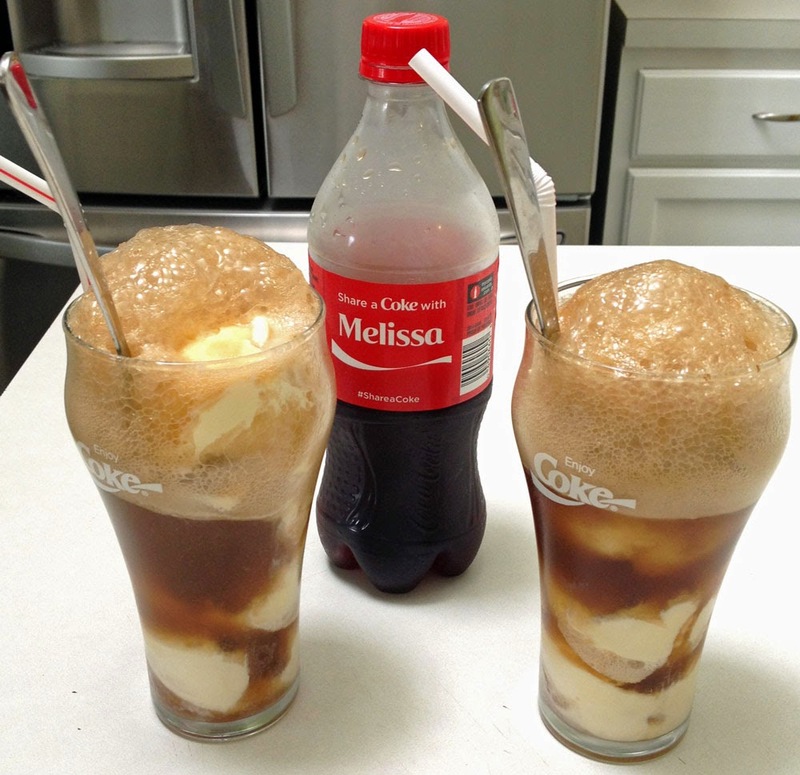 I'd love to have a coke float with you!